"2018’S MOST ILLUMINATING POP DOC." 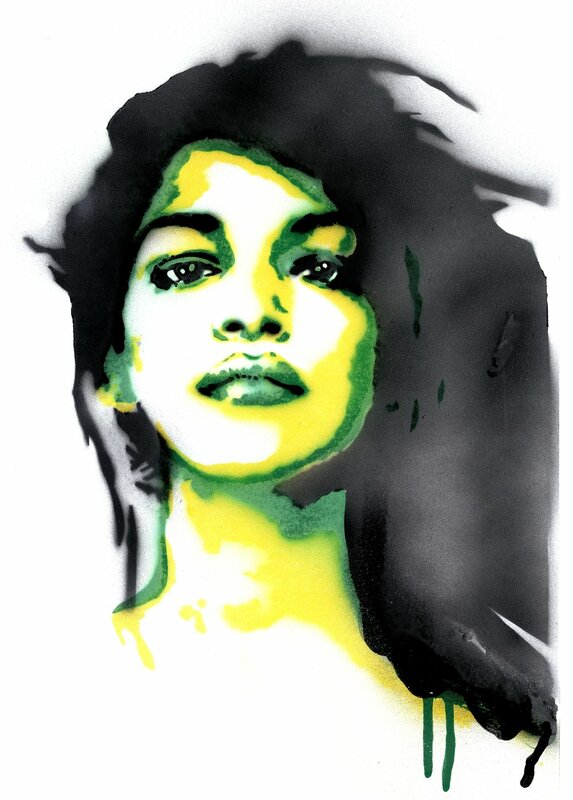 "THIS IS NOT A NORMAL POP DOCUMENTARY, BECAUSE M.I.A. IS NOT A NORMAL POP STAR."